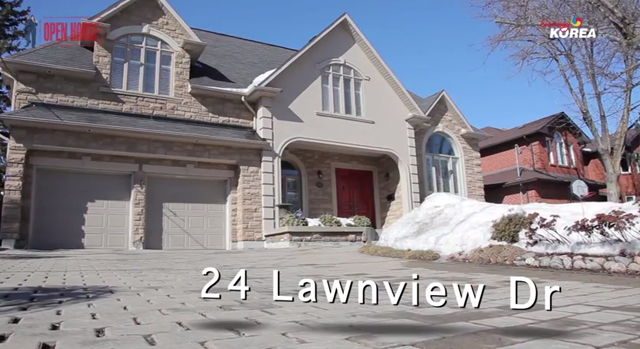 This Week, Open House TV invites you to the beautiful area of Thornhill. The address is 26 Shasta Drive! If you would like to have your home listed on the show, contact Team Amador! 이번 주 TV 오픈 하우스는 아름다운 쏜힐에 위치한, 26 샤스타 드라이브를 방문하였습니다. TV 오픈 하우스를 통해 집을 리스팅 하고 싶으신 분들은 Team Amador를 찾아주세요!